In a first confrontation with his work you will be surprised by the tenderness in his sculptures. It is as if the artist gets the best out of the work (animals, people and things) to show us and to let us enjoy that one moment. 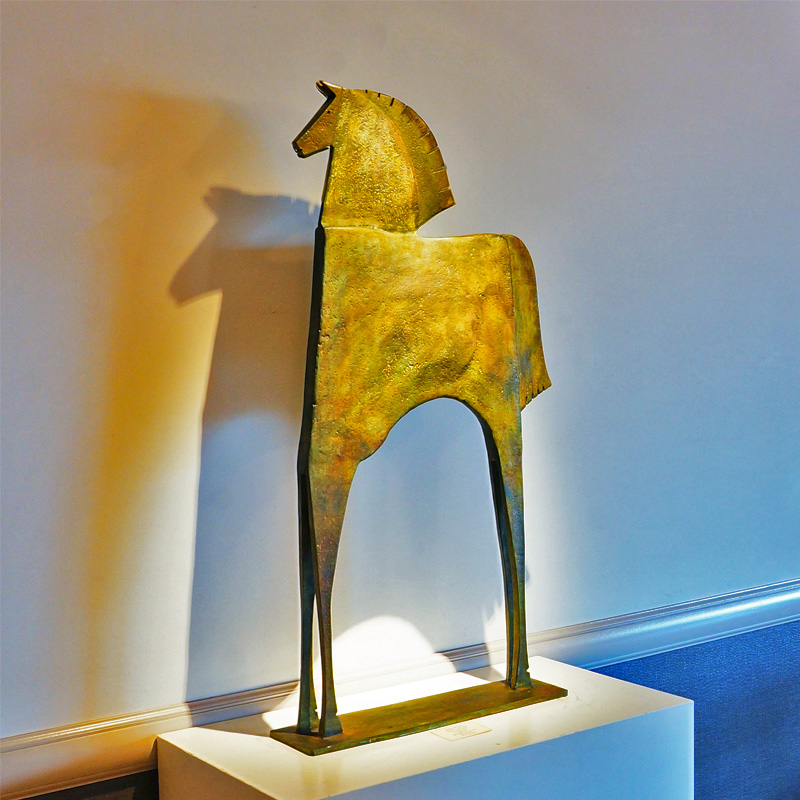 Mata shows in his sculptures both the creativity and the mysteriousness of prehistoric art: bulls, cows and stylized horses, which show the symbolic meaning of the animal.